The SimplyGoMini is a Portable Oxygen Concentrator (POC). It is small and light and designed for patient ease of use. 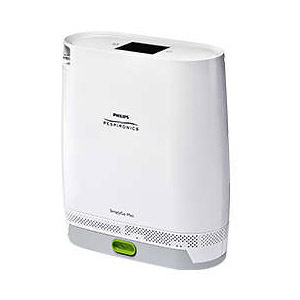 This model is a popular choice for healthcare facilities in lightweight portable oxygen concentrators.